Looking for a dedicated server in USA but have low budget? Digital Pound offer smart root servers in Chicago & New York. It's Fast, Secure and affordable. What is a Smart root Server? 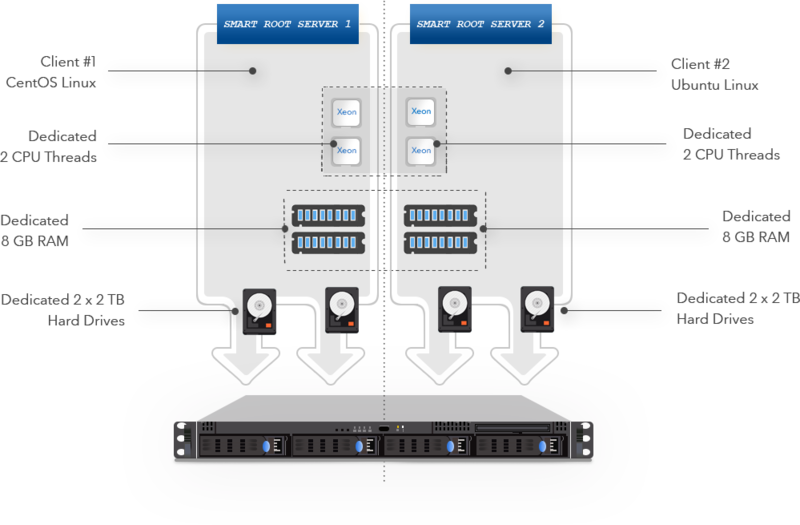 A Smart root Server is a dedicated server with a Smart Management Layer on top. This allows us to sub-divide a bare-metal hardware into smaller increments while still offering dedicated resources, resulting in lower prices for customers.